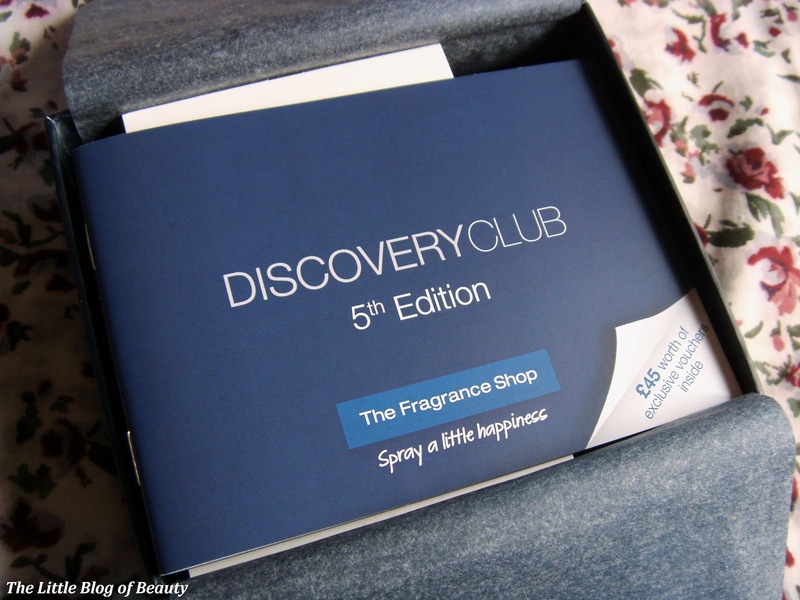 If like me you're a big fan of perfume then The Fragrance Shop Discovery Club box* might be for you. 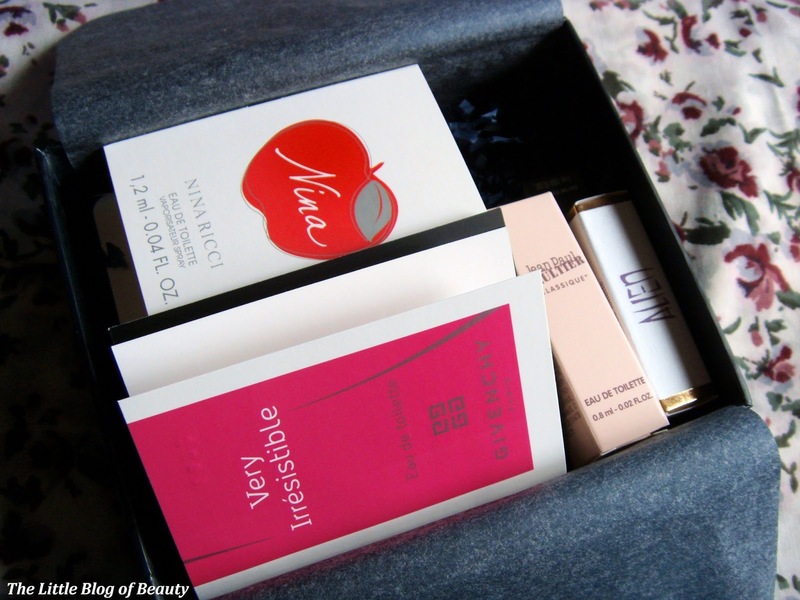 The Discovery Club box is a quarterly subscription box that only contains fragrance samples (male and female) and costs just £5, including postage. The best part is that in the box there's a book telling you a little bit about each fragrance and also a voucher for £5 off each fragrance, so in this edition there's £45 worth of discount vouchers, that can be used online or in The Fragrance Shop stores. Unfortunately if you were thinking about grabbing this quarters box it might be too late to use the vouchers as I noticed they expire on 28th February 2014 and the box can take up to 10 day to arrive. 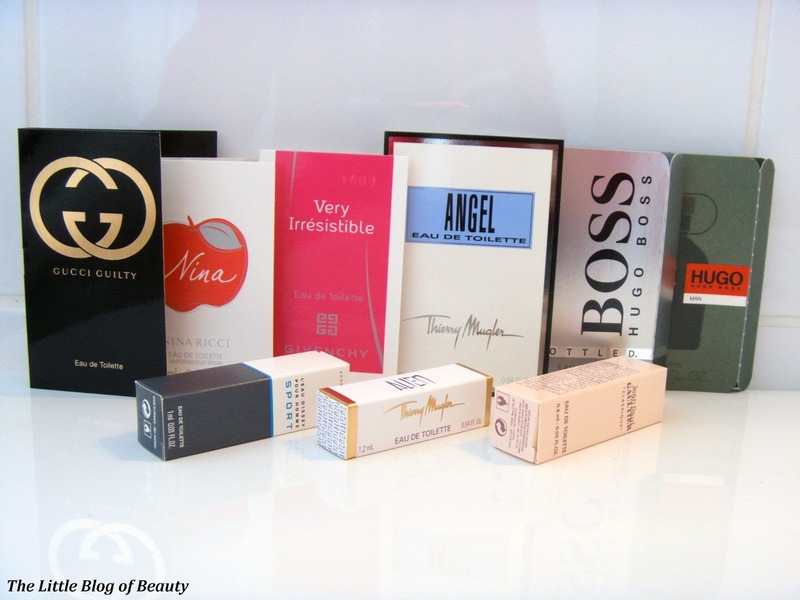 Admittedly these are samples that you can pick up for free in department stores or perfume shops but the addition of the money off vouchers makes up for this, especially if you want to treat yourself to a couple of new fragrances or have some birthday's coming up. I was pleased to see that most of the samples now have little sprayers on the top, which are so much easier to use than having to pull out a bung and use your finger, and obviously they're a great size to drop in your bag and carry around with you. If you'd like to join the Discovery Club and order your first box you can do so here. There's no commitment so you can cancel your subscription at any time. 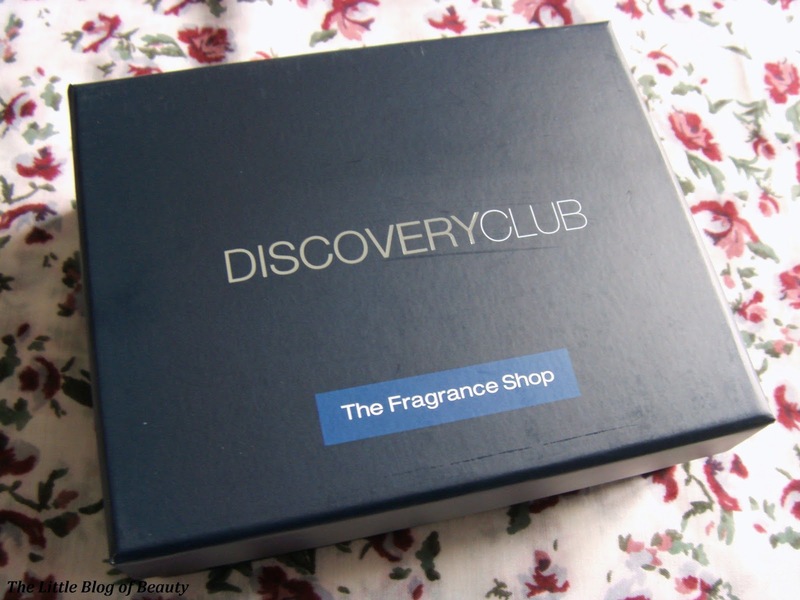 Would you give the Discovery Club box a try?